1.1 Real-time scanning: why it’s important? 2 Why do I need security program? 3.1 Is free anti-virus enough? Antivirus software (AV) is the most important program that you can install on the computer. It protects your PC from potentially unwanted programs (PUPs), Trojans, worms, ransomware and other malicious programs. Nowadays online crimes and cyber attacks are on the rise, so users should not consider whether they should install antivirus or not. If you do not want to lose personal files, money or even identity, it’s better to obtain a professional security software. 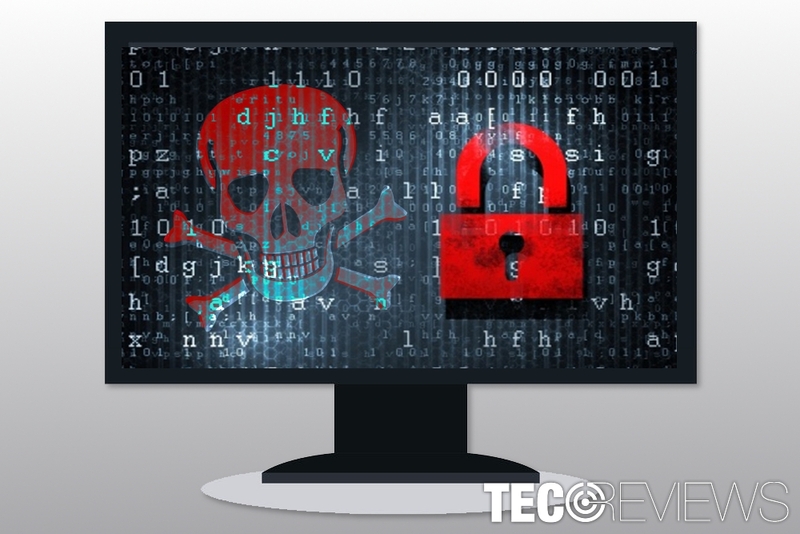 Everything you need to know about antivirus software. There are numerous free and paid anti-virus programs that most of the time offer “the best protection.” While some of the vendors do not lie, others take such title unfairly. Therefore, you have to be careful when choosing a tool that protects your device. But before giving you tips on how to make the right decision, we have to talk more about what is antivirus software and what it does. Various programs might offer different features that help to protect a computer from recent cyber threats. However, all programs the same crucial features, such as real-time scanning, blocking malware and PUPs, virus database updates and malware removal. Real-time scanning: why it’s important? We can say that it’s the most important feature of the anti-virus because it allows monitoring network data instantly. In this way, a program can block infiltration of PUPs, trojans or malware. However, some antivirus does not have such feature and can detect if a computer is infected or not. Thus, such tools are not very good because they don’t prevent possible cyber attacks. Nowadays you can find numerous different cyber infections. While some of them are not very dangerous and mostly cause annoyance, others might encrypt files and ask for the ransom. The variety of malware suggests that there are numerous ways how they can infiltrate the system. Indeed, anti-virus software has to know these ways and block them. For this reason, they check and scan opened or downloaded files to identify if they are malicious or not. If programs detect that file is potentially dangerous, it usually alerts the user and blocks it. Hundreds of housands of new PUPs, ransomware and Trojans emerge daily. Honestly, we do not exaggerate. The cyberspace is not a friendly place at all. Therefore, security tools have to keep up with malware developers to offer the best protection for the users. Security tools can delete malicious files and clean computers too. For this reason, antivirus install and scan is necessary after a malware attack. Why do I need security program? Antivirus protects your PC from dangerous cyber threats. Malicious programs can steal personally identifiable information, such as social media, email or online banking login details, credit card information, etc. File-encrypting viruses might lock your files and demand to pay the ransom. Sadly, victims often spend thousands of dollars for useless decryptors. Browsing the web is not secure, so you can easily end up on a phishing site. Thus, security tools can detect such sites and stop you from revealing personal information for cyber criminals. Anti-virus protects your data when you connect to a public Wi-Fi. You download free or even illegal content from the Internet. Nevertheless, you think that you are careful when browsing the web; the extra layer of protection won’t hurt. If we have convinced that you need protection, you might be wondering how to choose the right tool for you. In order to make a decision, you have to do your research: read security experts reviews and users opinions. We have also shared our opinion on the best antivirus protection of 2017. There’s no doubt that the majority of users are interested in free ways to protect a computer. Indeed, there are lots of free tools that offer great services, for instance, Avast. However, security experts warn that recent advanced cyber threats can quite easily bypass free programs. Most of the time they are not as good as paid versions. If you decide to purchase security program, you should always try a free version first. Usually, publishers and developers allow trying the program for at least a week. However, most of the time they offer a 30-day free trial. Thus, take advantage of this opportunity! ^ Warwick Ashford. Cyber crime is fastest growing economic crime, says PwC report. ComputerWeekly. The latest information technology (IT) news and IT jobs. ^ Tony Bradley. What To Look For In Antivirus Software. Lifewire. The website about computers and technology. ^ Malware: 1 million new threats emerging daily. Trend Micro Blog. Cyber security news. ^ Is paying for antivirus software worth it?. Norton. The official website. Windows Store Temporal Crash: Is There Something You Should Know?